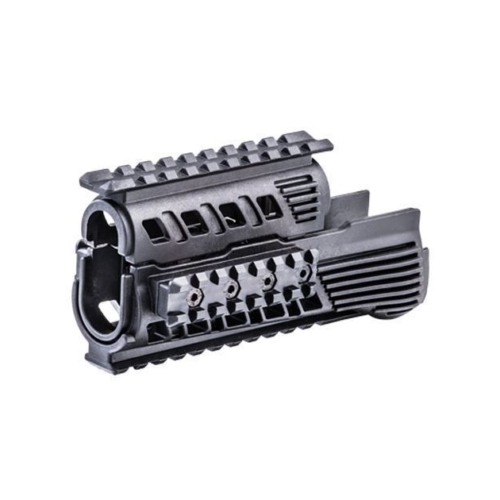 The M4S1 Picatinny Handguard for AR15/M4 rifles with mid-length framework and ergonomically designed with a polymer style. 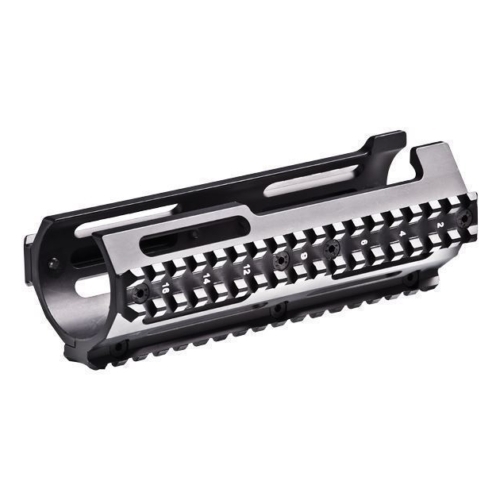 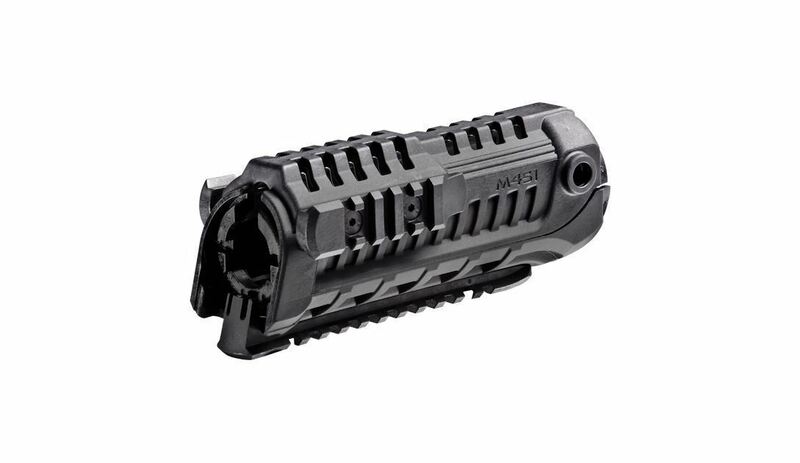 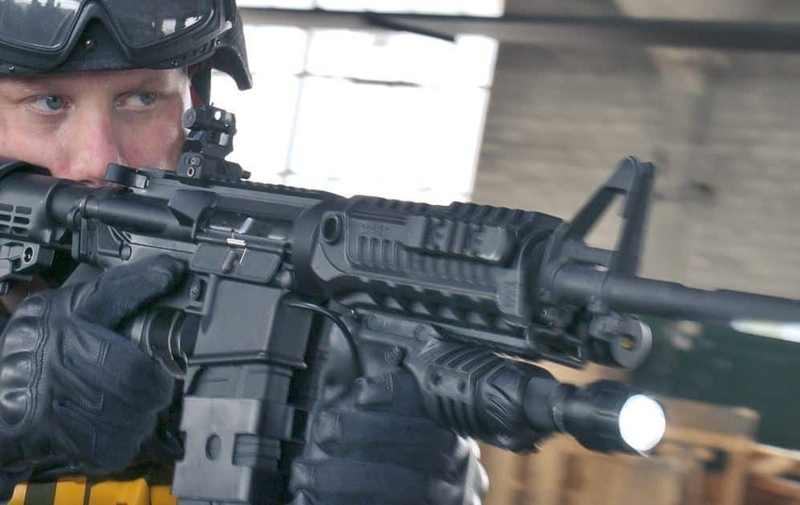 The M4S1 Handguard gives a lightweight, smooth, tech savvy outline. 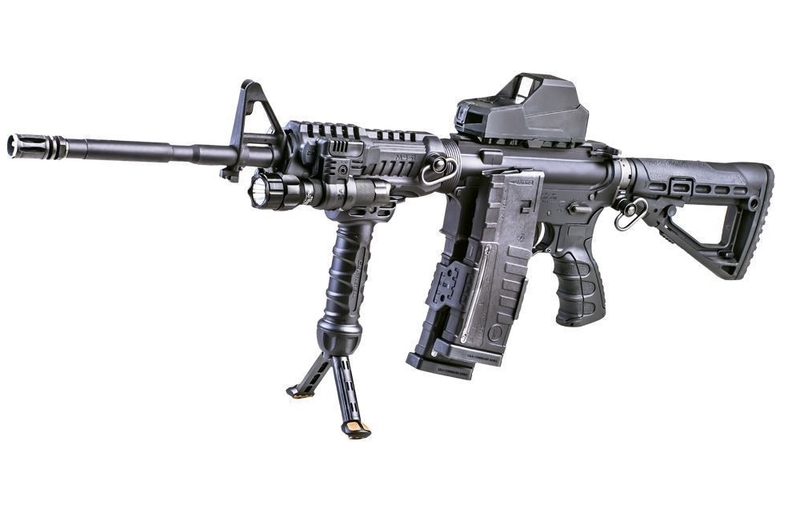 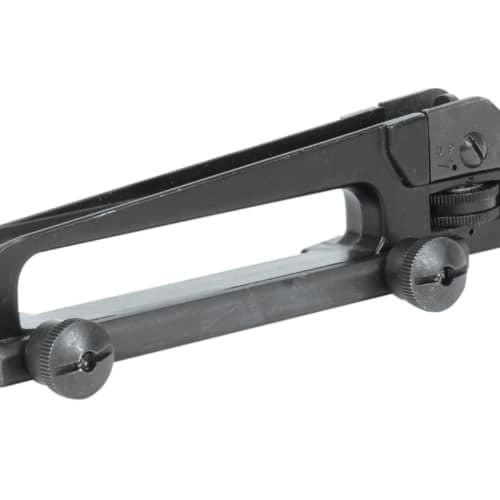 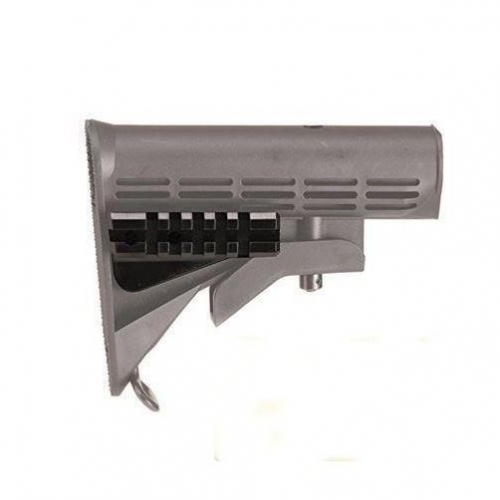 The M4S1 Picatinny rail allows for mounting strategic lights, slings, grasps, and so forth. 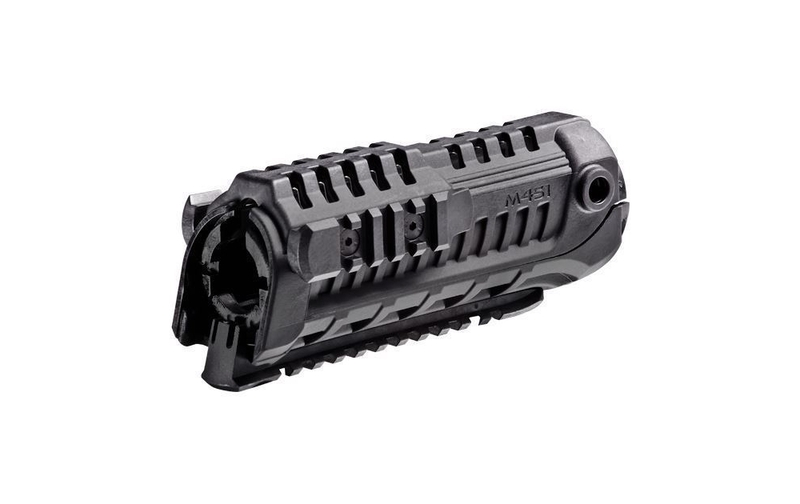 This reinforced AR tactical accessory, the M4S1 Picatinny Handguard, gives durability without the additional weight.